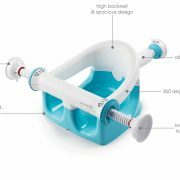 The award-winning My Bath Seat™ provides a helping hand to parents at bath time, and is perfect for increasingly mobile little ones transitioning to an adult tub. 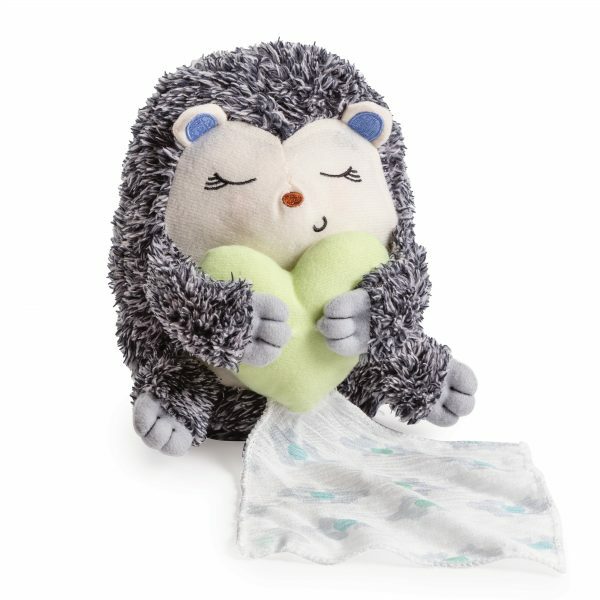 This one-of-a-kind support seat is designed to be your extra set of hands at bath time when your soapy little bundle begins exploring their independence. 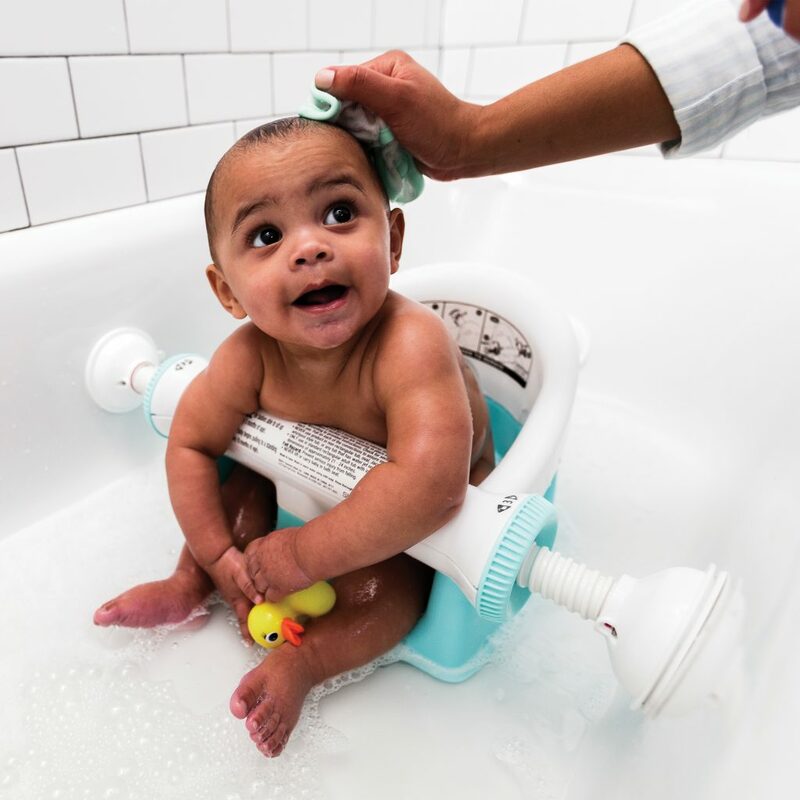 With its three sturdy arms for 360° of support, high back rest and spacious frame, you can keep your baby securely in place while freeing up both of your hands to scrub and play. The Sure & Secure™ Suction Cups on each of the seat’s arms creates a stable and safe design and allows for easy set-up, removal and storage. 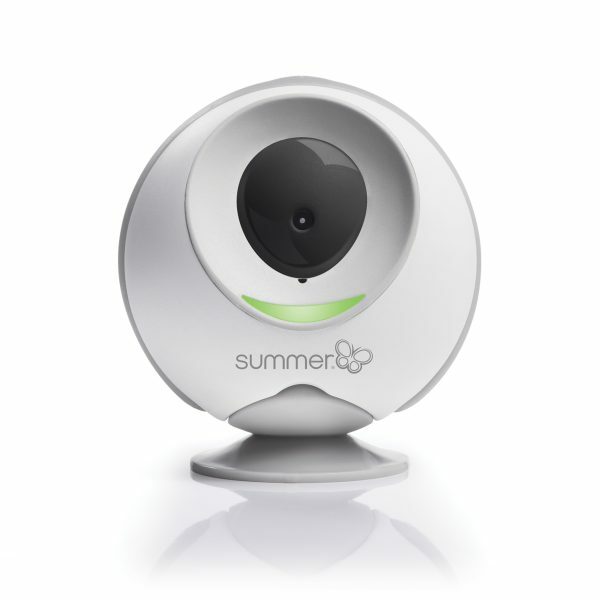 • Sure & Secure suction cups provide all-around stability. • Easy set-up, removal and storage. 1. 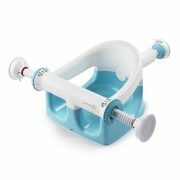 Place in adult tub. 2. Extend all 3 arms by rotating the locking dials evenly until the suction cups make contact with the side walls of the tub. 3. Continue rotating the locking dials until the red indicators are no longer visible. 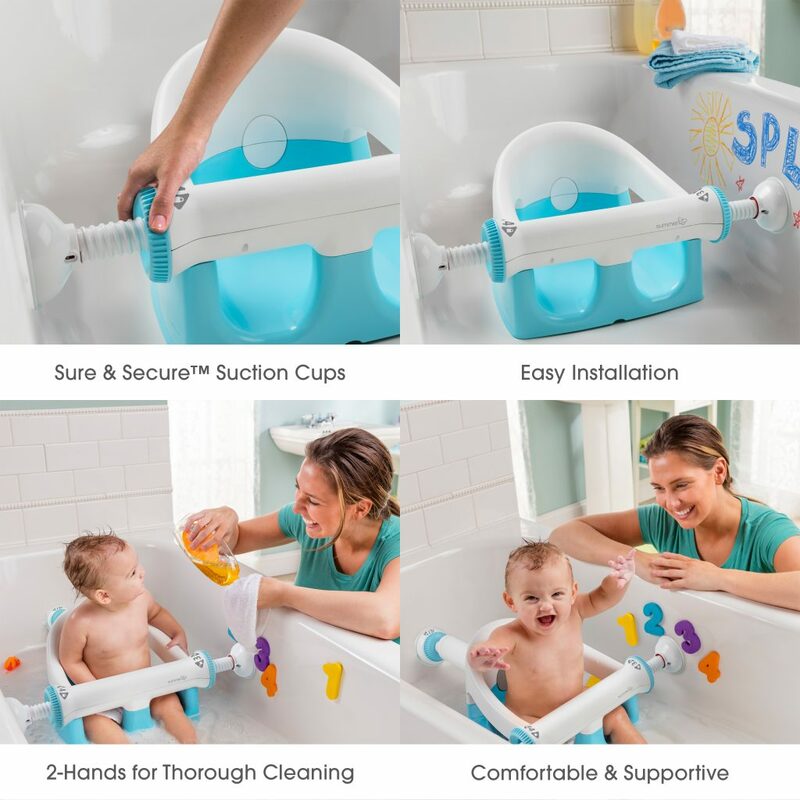 • Allows parent use of both hands to clean baby. 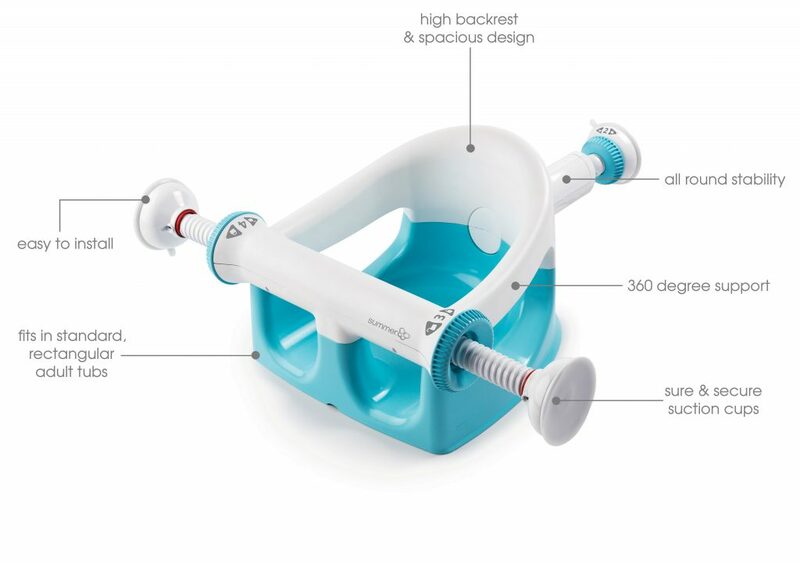 • High backrest provides comfort and support. 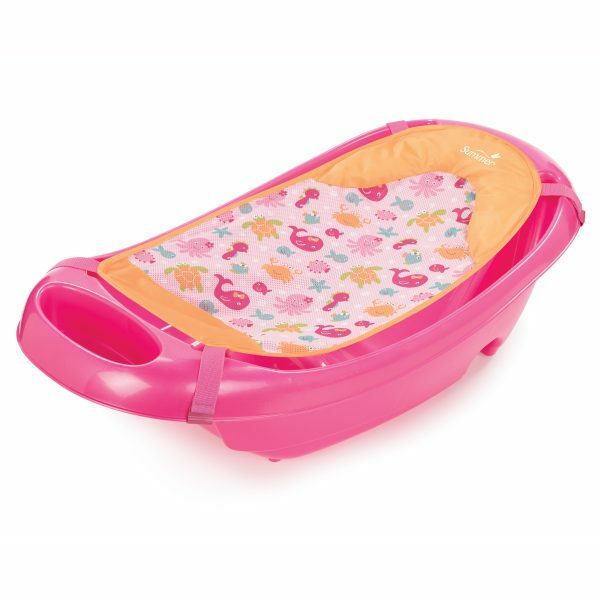 • Accommodates standard rectangular tubs 45 – 63cm wide. 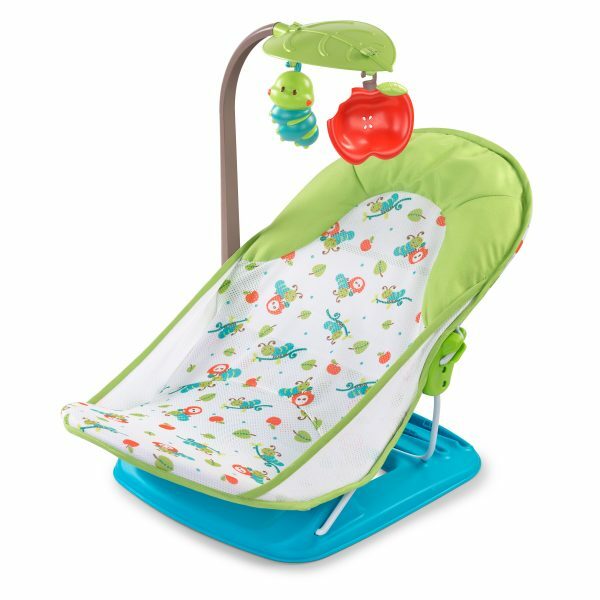 • Recommended for ages 5-10 months (Max. weight 9KG). 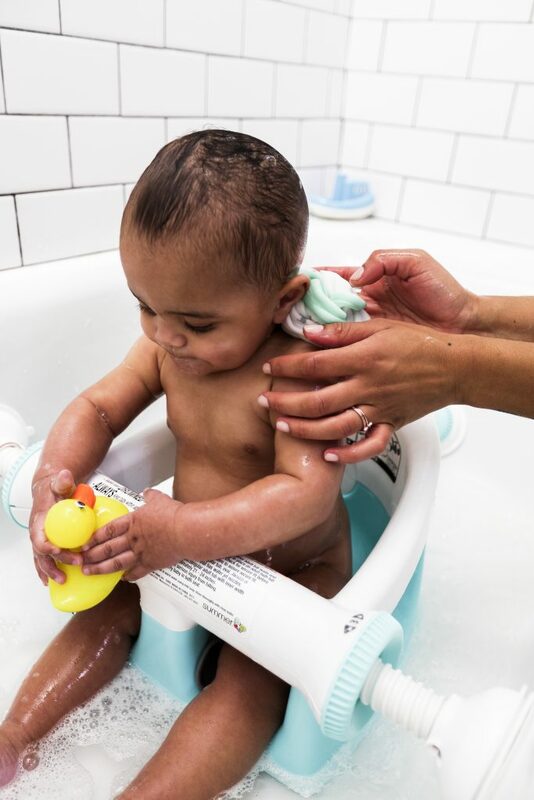 "It’s amazing, it held him securely and loved the fact that you can reach all areas of their body with ease to wash and without any fear of them falling over whilst they are playing in the bath. " 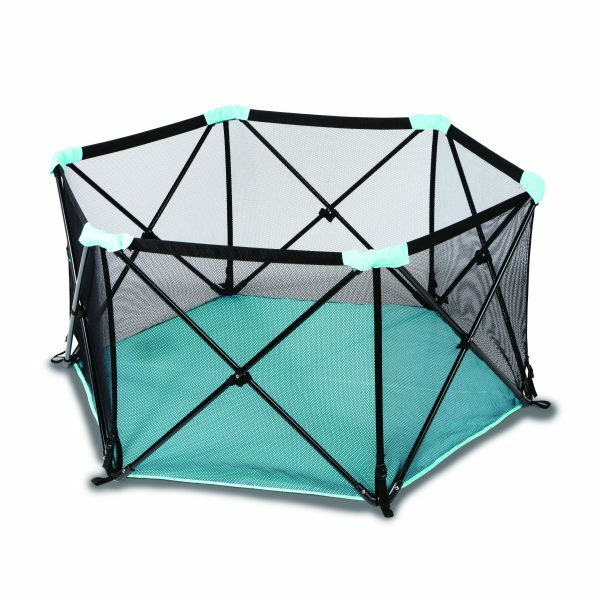 "Very good quality, the plastic is very strong. Definitely value for money. " 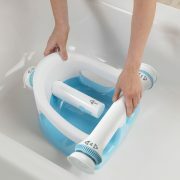 "The 3 points suctioned to the bath were very secure....Excellent product. Great design.A great product to aid with bath time. "